Two of the leading dairy councils in America, Texas-based Dairy MAX and Colorado-based Western Dairy Association, are becoming one! 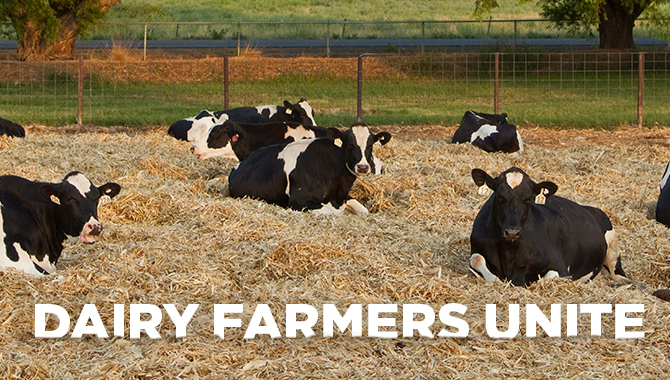 Under the name Dairy MAX, we’ll now serve more than 900 dairy farm families across Colorado, southwest Kansas, Montana, New Mexico, western Oklahoma, Texas and Wyoming. We’re similar in so many ways – both with a long history of serving dairy farmers by spreading the word about the benefits of dairy – making this a merger of equals and friends. We’re simply stronger when we combine our resources, systems and people. The resources and information on WesternDairyAssociation.org are moving over to two other sites. DairyMAX.org is our corporate site, where we partner with educators, health professionals and dairy farmers to spread dairy wellness throughout our communities. DairyDiscoveryZone.com is our consumer site, where we serve up recipes, nutrition info and fun to families and individuals. If you already follow Western Dairy Association on any of these channels, please give us a re-follow here! We’ll be serving up everything from the latest research to the tastiest recipes. Whether you’re a parent, a registered dietitian or a child nutrition director, we have a newsletter specially curated for you. Choose the right one for you.